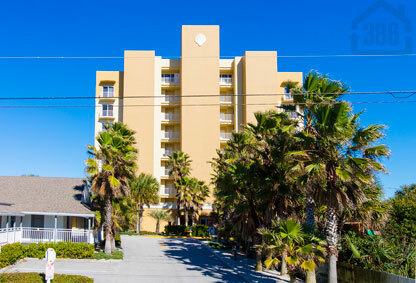 The Malibu condos in New Smyrna Beach offer pristine and private oceanfront living. Inside these condos you will find many luxurious amenities to bolster your new lifestyle in New Smyrna Beach such as granite countertops, crown molding, and unforgettable views from the master bedroom balcony access. On the Malibu property you can enjoy a heated oceanfront pool accented by beautiful pavers and an array of deck furniture. There is also a modern, fully-equipped exercise room and large assigned parking spaces for residents. Cap this off with a lush landscaping presentation around the property and you have an oceanfront condo home that will be the envy of friends and family. Browse the available options in Malibu below or call us today and let us find the perfect New Smyrna Beach condo for you.